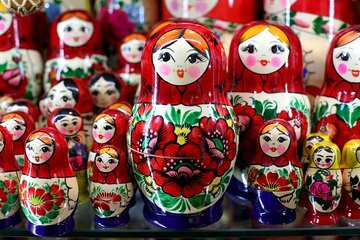 Matryoshka or Russian stacking dolls are one of the most popular souvenirs for visitors to Russia. On this tour, learn more about the traditional handicrafts as you visit the Museum of Folk Arts, then take part in a hands-on workshop and see how the dolls are made. Get creative as you paint your very own wooden dolls and take home your unique hand-painted Matryoshka as a souvenir.